Celebrate the Independence Day of United State with Sketchtheme. 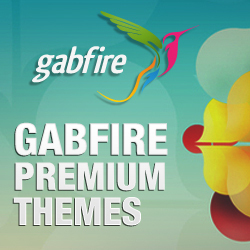 Use this coupon code now and enjoy 25% discount on all Wordpress themes by Sketchthemes. Offer will expired on 5th July. Only on 1 day, Sketchtheme will offer 40% discount on the best 8 Wordpress themes of their collections: 1. InstaAppointment 2. LeadSurf 3. SwiftBiz 4. Connexions 5. Full Screen 6. Analytical 7. BizStudio 8. Irex Save your date: June 3, 2015 & enjoy. Pick up your theme today and wait for the deal. Say hello to the newest Wordpress business theme Avis. Use this Sketchtheme coupon code right now to save 20% sitewide. Don't miss the chance, only 20 first customers can get this offer. Happy Good Friday and Easter Sunday sales. 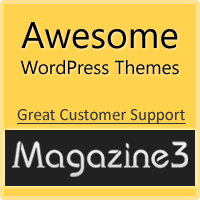 Just Apply this Coupon Code and Get 20% sitewide discount across all SketchTheme WordPress themes.